Welcome to JLL new office. Our new headquarters were created from the very beginning to the very end by JLL Team. We wanted to create an employee-friendly space that encourages productivity, creativity and represents the “soul of the company”. Besides universal office space searching criteria, we also considered its quality, usage and design. 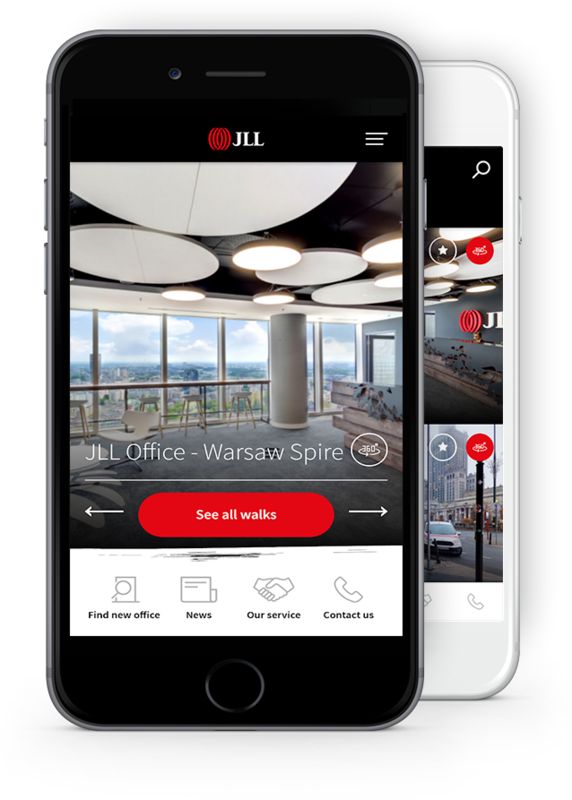 Welcome to the virtual walk through JLL’s new office. Please feel free to visit our new office personally to talk about the services we can offer for your company.